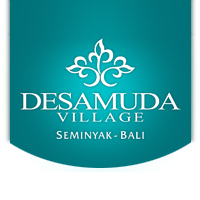 Enter Desamuda Village, a veritable oasis tucked away within the shade of lush greenery yet providing all the comfort and amenities of a modern home. 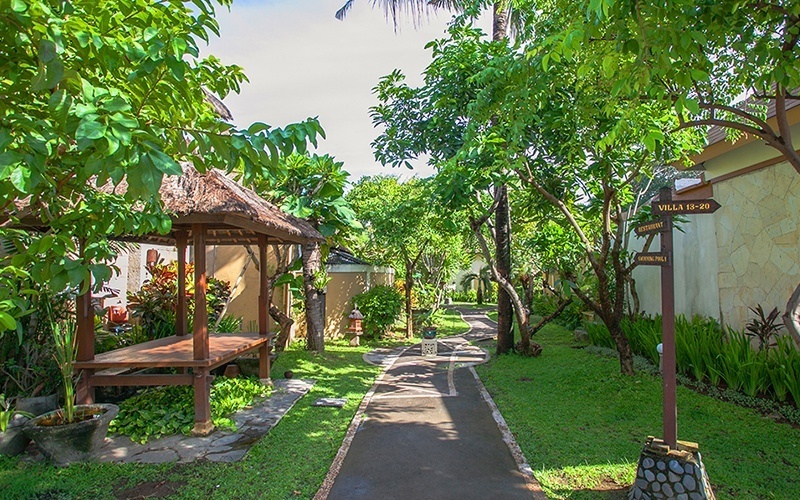 The hotel offers guests shelter and serenity with a selection of 28 private villas, some of which are equipped with their very own swimming pools to take long, languid dips in. Gather up appetites for local, Asian, and Continental delights along with signature authentic Dutch rijsttafel, which translates to “rice table”. Complete relaxing stays with pampering sessions of massages, facials, and manicures at Desamuda’s in-house spa.